Parlae returns to hip hop like he never left. A constant on the Atlanta music scene since his platinum selling group the Dem Franchise Boyz changed the sound of Hip Hop in 2004 with the single White Tee, Parlae has established himself as the unofficial mayor of the city. 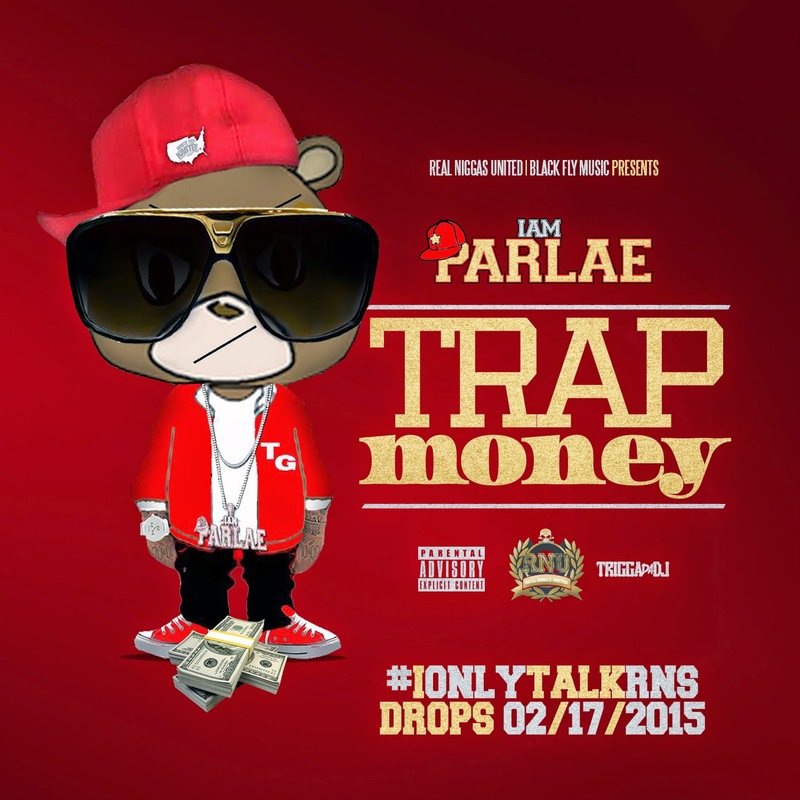 Parlae has a new single in the streets entitled Trap Money and have a mixtape #IOnlyTalkRNS set to release on Tuesday, February 17, 2015.